The McLaren Speedtail. McLaren calls this three-seater a ”Hyper-GT” and says it pays tribute to the mighty F1. 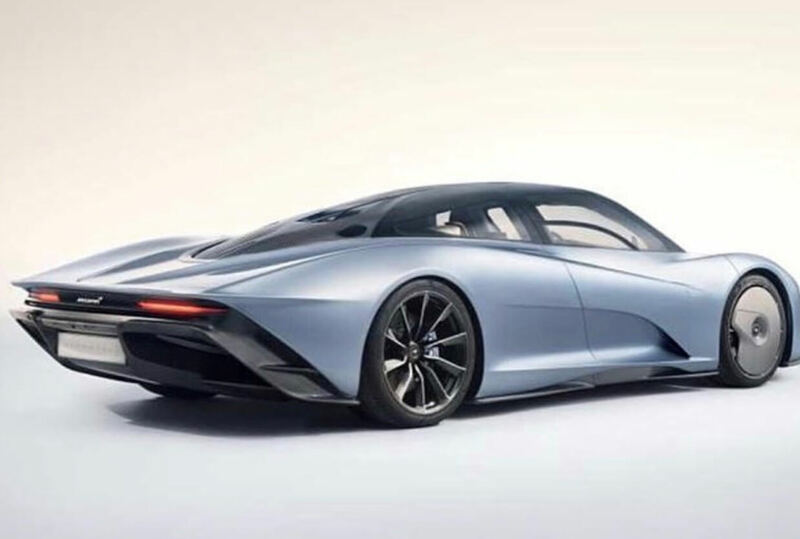 But really, The Speedtail looks like nothing before it. It’s stunning. Just look at those things! They don’t look real. 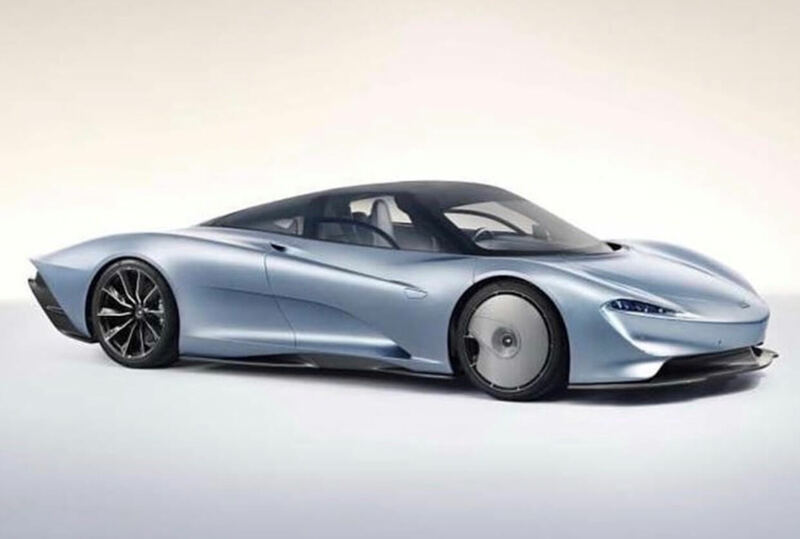 The Speedtail’s low-drag bodywork is complemented by a hybrid drivetrain serving up 1035 hp—132 more than that of the P1. This combination produces dramatic results. Top speed is 250 mph, but what’s arguably more impressive is the acceleration—McLaren quotes a 12.8-second 0-186 mph time. For reference, a Bugatti Chiron—which has 465 more horsepower—does the same in 13.1 seconds; McLaren’s own P1 takes 16.5 seconds to do it. 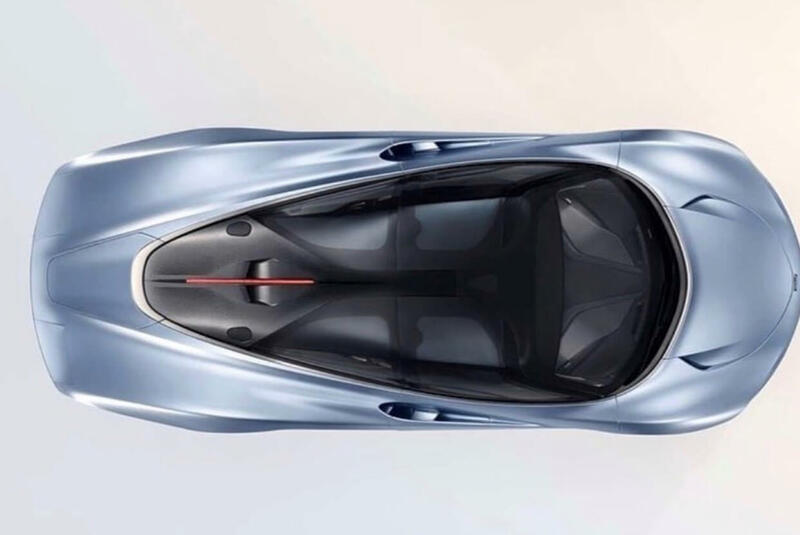 Though, the Koenigsegg One:1 has the Speedtail beat with an 11.92-second 0-186 mph run. Like the McLaren F1, the driver and two passengers sit in a ”delta” formation, giving an incredible view of the road ahead. 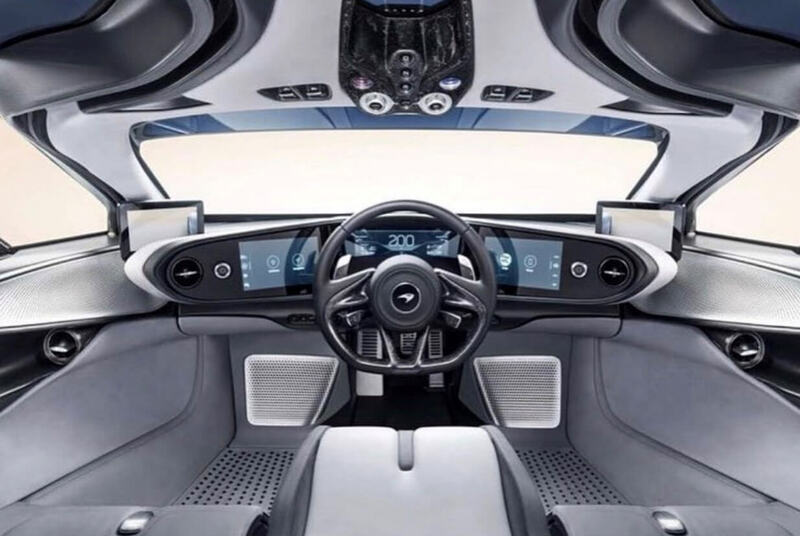 The dihedral doors resemble those of a 720S, and the upper part is a single piece of lightweight curved glass extending up towards the center section of the roof, which is part of the car’s structure. They’re power-operated, since closing doors is hard when you’re sitting in the middle of the car, as many McLaren F1 owners could tell you. The glass on the windshield is unique, too—the top section is electrochromic, and is able to be dimmed at the push of a button. This gets rid of the need for sun visors.